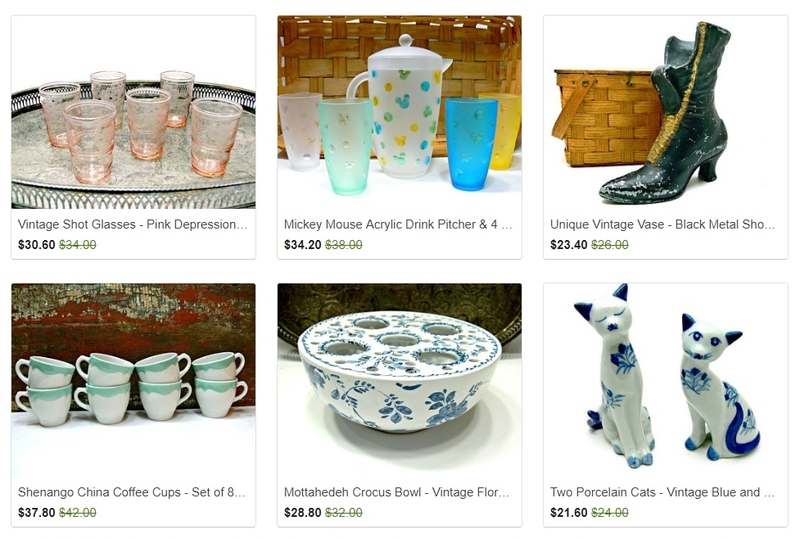 Etsy Vintage Seller Encyclopedia: Are you having a sale? Oh, Yes. 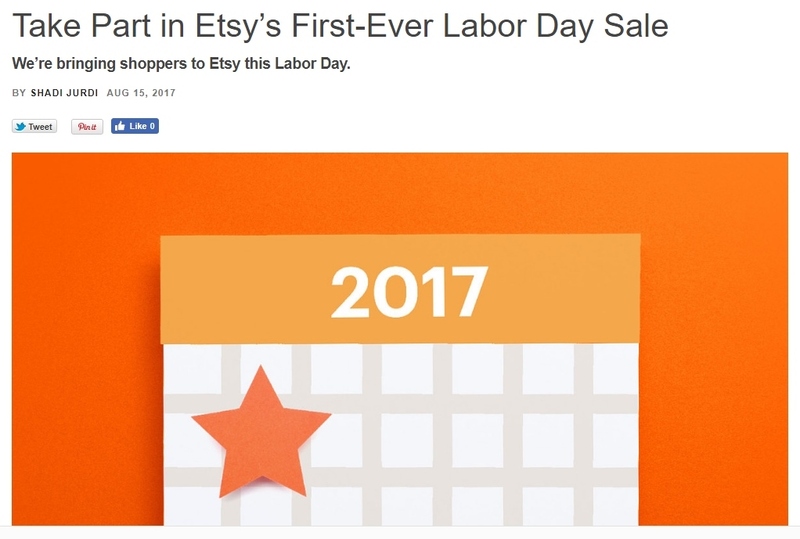 I will be having a Labor Day sale. Yours looks great! Also, Can you find out if the expired items , that go expired during the sale will go back on it as soon reactivated? me too. People love sales. I know I do! I will, in both my shops.... 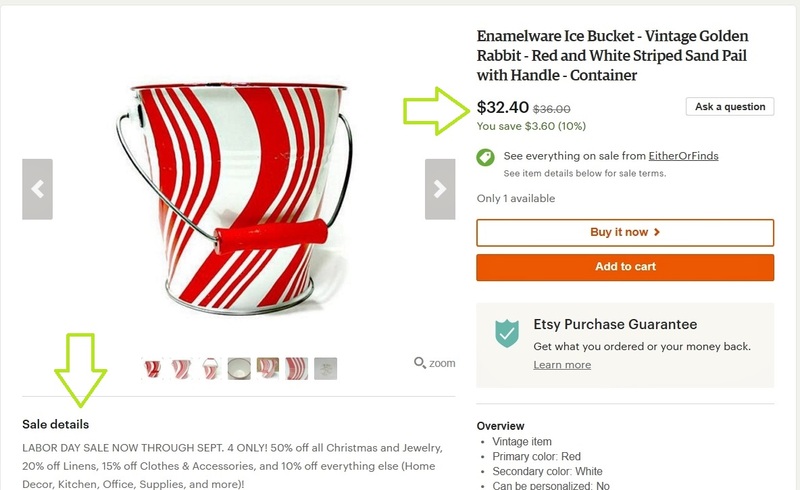 I use to use the 'etsy on sale' tool, and it always brought in sale... hope the etsy equivalent will do the same. 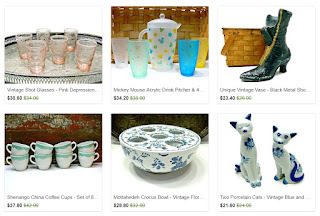 Chickadee Decor is having a sale. Thanks to Etsy for the new tools!